Most purchases still happen in-store. Less than 15% of total retail sales is taking place online or via mobile phone. Yet, a digital device now influences 56% of all in-store sales. Shoppers are browsing online before or while they shop. 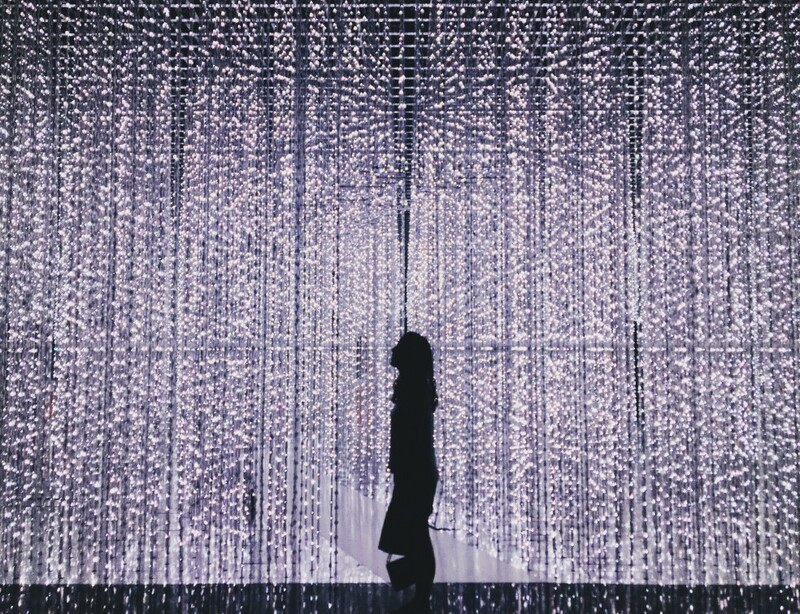 Standing out on the digital shelf across every touch point - desktop, mobile, search, and the in-store experience - requires reorganizing the people and processes of your company to evolve your experience to meet the needs of the digital consumer. The investment in this change can set your company up for success as digital influence and online shopping continues to grow marketshare. How you organize your company for success is critical. The top-performing brands have a function dedicated to content and merchandising strategy that is structured to meet the needs of a digital shopper. Unlike the traditional approach where content is centralized as a technology initiative typically run by IT, the modern content team is a cross-functional organization in partnership with sales, marketing, compliance, and IT. To accomplish this, you need lightweight, adaptable processes that serve as guidance to the rest of the organization, rather than as a central point of control. Put in place responsive cross-functional processes that satisfy the specific content requirements of stakeholders across the company. Product development and master data teams. Work with product development and master data to ensure their ownership of basic product details as new products are developed or existing products are updated. This might be as simple as a product name, SKU, UPC, and weights and dimensions, or it might extend to providing detailed technical specs about new products’ capabilities. Brand marketing teams. Enable brand teams to create and maintain the descriptive content that communicates your products’ unique selling propositions to customers and consumers. Whether sourced in-house, through dedicated copywriting teams, or in partnership with a 3rd-party content agency, brand teams should provide romance copy, short and long product descriptions, features and benefits, and even enhanced long-form content such as Amazon A+ content. Visual content teams. Make sure that these assets are available in the formats, resolutions, and distribution mechanisms (e.g. bulk download vs. delivery via a content distribution network (CDN)) required by different stakeholders. Visual content team gprovide product imagery and videos, spanning hero images, lifestyle images, packaging images, color swatches, 360-degree images, and more. Ecommerce teams. Ecommerce team members are experts in timing and process requirements for delivering product content to online retailers. Arm this team with the content required for new products across different brands and product categories. Account teams. Account teams have their own requirements for product content in the form of sell sheets, spec sheets, line reviews, price lists, and order forms. Equip them with the content they need in the format they need it so they can meet customer demands. Regional teams. To sell products effectively across regions without sacrificing brand reputation and content quality, this team needs ocalized and translated content, unit conversions, and unique regional requirements in order to bring products to market across the globe. Legal / compliance teams. Some industries — from food and beverage to medical devices to apparel — face different regulatory and compliance requirements around product content. Legal and compliance can help you protect trademarks, copyrights, and other intellectual property with predictable content reviews. External agencies. Top brands are embracing partnerships with third parties to create videos, 360-degree high-definition product views, Amazon A+ long-form content, user-generated content, localized content and other rich media. Optimize performance of top-selling products and test new forms of product content merchandising to get better sales over time. Get our complete guide to how leading brands are capitalizing on the digital opportunity today. 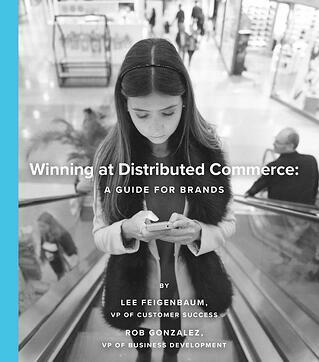 Winning at Distributed Commerceexplains how to structure your organization for success in the digital age.